The June School Holiday is here. 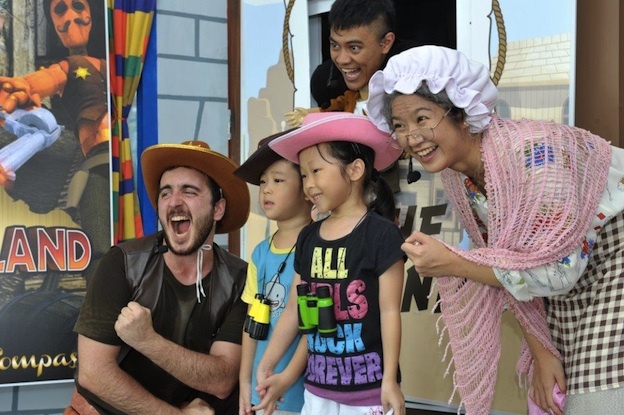 With four weeks of vacation, we have put together a handy list of activities for kids happening at Sentosa’s Storytelling Comes Alive! with PLAYMOBIL event. 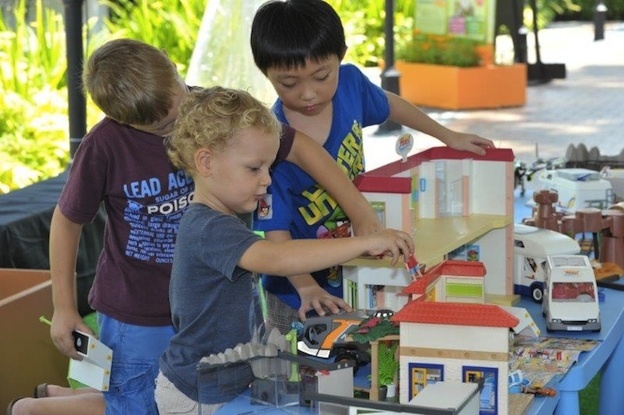 Discover what is taking place at Palawan Beach from 31 May to 29 June 2014, 11am – 7pm and get ideas on what to do together with your little ones! Who says storytelling is all about words and images? 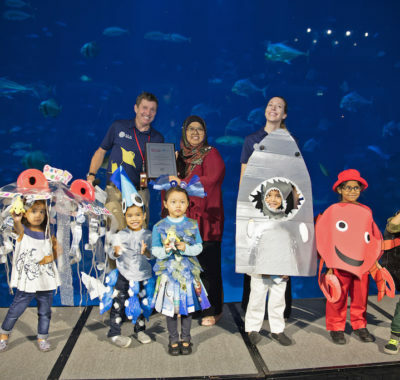 You and your little ones will be entertained at the interactive storytelling sessions as the story unfolds with a GIANT storybook and puppetry! Get ready to be immersed into a world of fairies, dragons, unicorns, princes and princesses as the characters come to life. 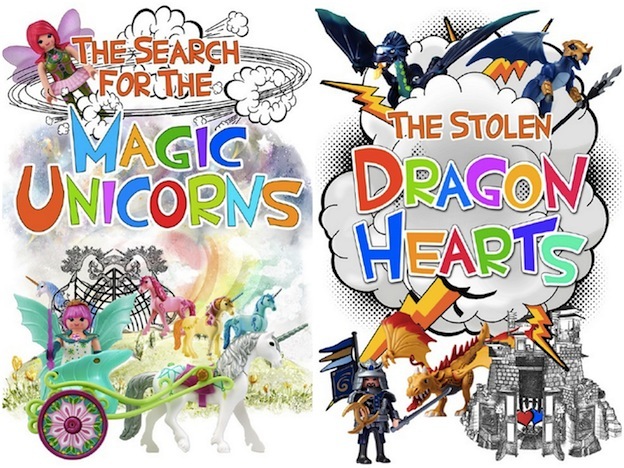 Embark on a magical journey and find out whether the brave fairies can save the Queen in The Seach for the Magical Unicorns, stop the evil magician and his accomplice from stealing in The Stolen Dragon Hearts, and join Prince Plucky in his adventure to search for treasures in Prince Plucky and the Treasures of the Ocean. Develop your child’s creativity and let their imagination come alive as they create their own stories with the PLAYMOBIL toy sets at the Playpit or Sandpit. What’s more, they can get their hands on the latest series of PLAYMOBIL toy sets! 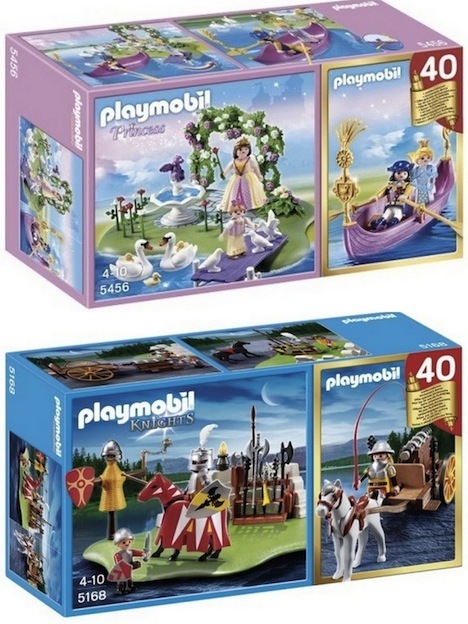 You can shop for the latest series of PLAYMOBIL sets or check out exclusive bargains! Receive a free gift when you spend a minimum of S$80 at The PLAYMOBIL Toyshop. What better way to develop your child’s creativity than getting them to create something together? 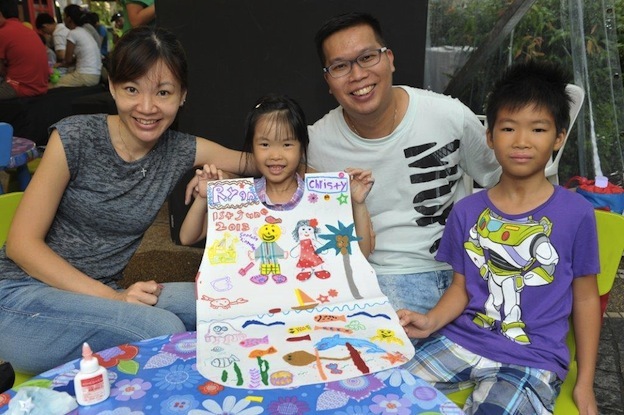 Create your own unique arts and crafts masterpieces, like photo frames, kids’ aprons, watering cans and tote bags at Little Hands & Minds at only S$5 per activity. It’s 1-for-1 activity on every Monday. 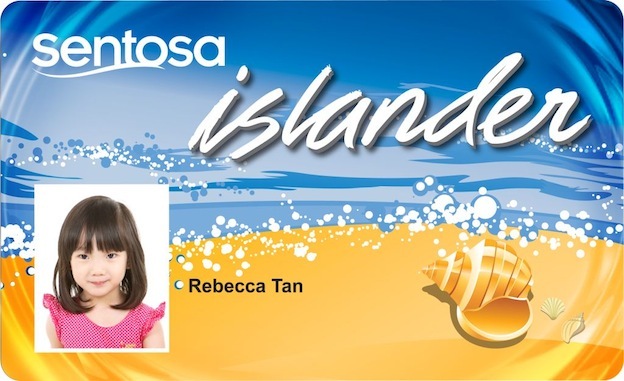 Sentosa Islanders get a free* personalised badge with any activity purchased! *While stocks last. Terms and Conditions apply. 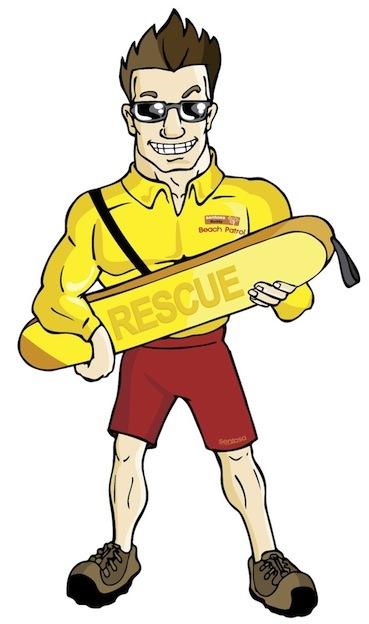 Learn some dance moves at Dance with Me, pick up a new interest at Ukulele Groove, get some vocal tips at Sing-a-long, learn about beach safety at Beach Patrol to the Rescue and more! Check out the programme line-up at www.sentosa.com and plan your day out to Sentosa. There are attractive prizes to be won every week! Complete the comic to tell a story and the 3 best entries each week will win a prize! Download the comic at www.sentosa.com now. Enjoy UNLIMITED island admission and privileges all year round. Sign up for your Islander Family Membership and receive a FREE* PLAYMOBIL figurine. *While stocks last. Applicable for new sign-ups. Limit to 1 figurine per family membership. Terms and Conditions apply. Have a Happy June School Holiday with your kids! KidZania Singapore: KidZ & Sports this June School Holiday 2018 + Pro-Tips! 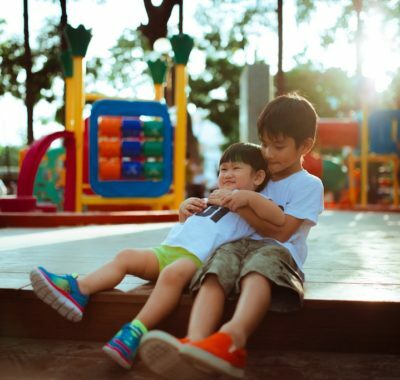 51 FREE June School Holiday 2018 Activities: Have Fun with the Kids at No Cost!